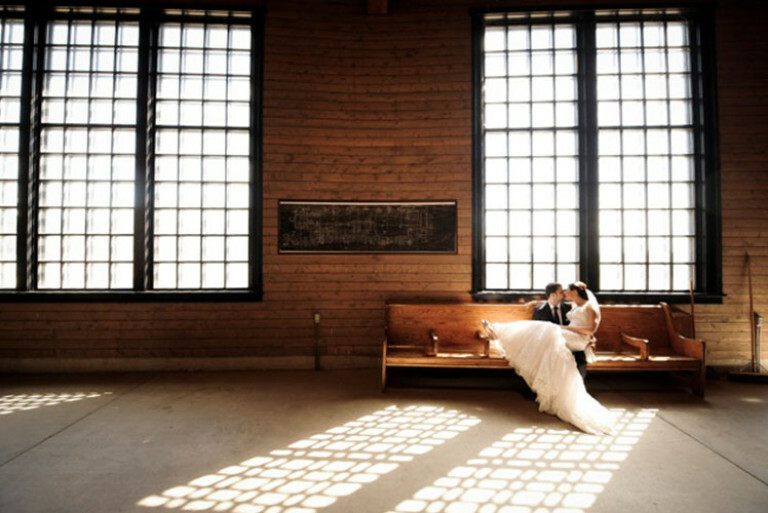 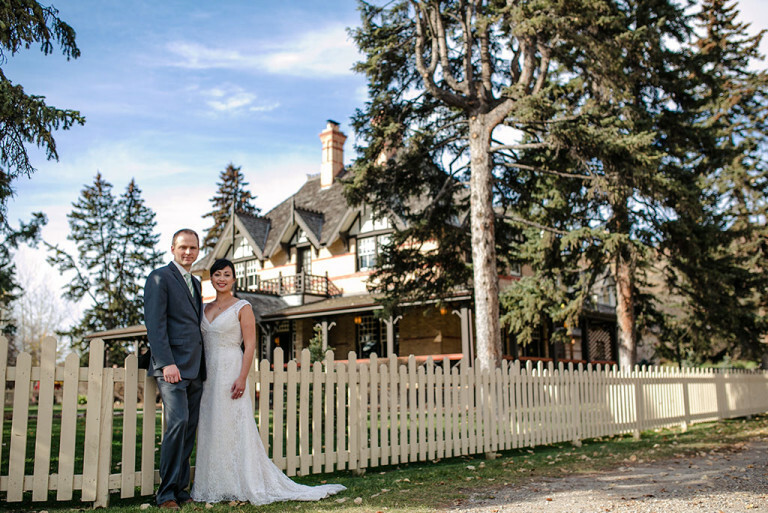 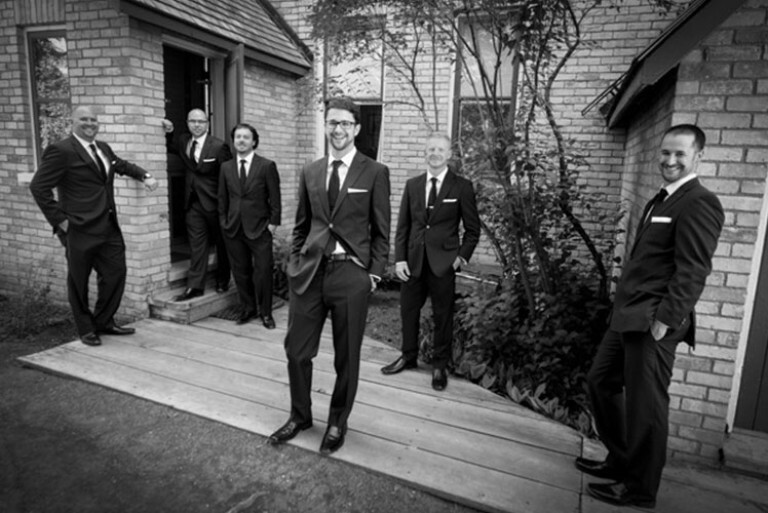 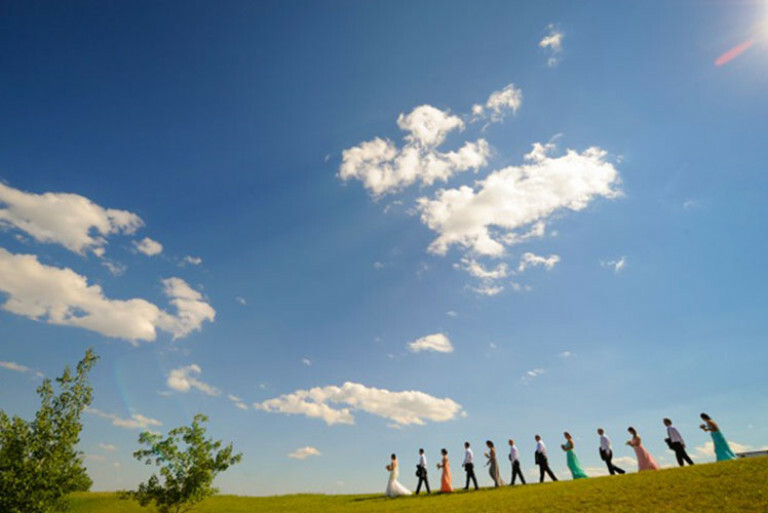 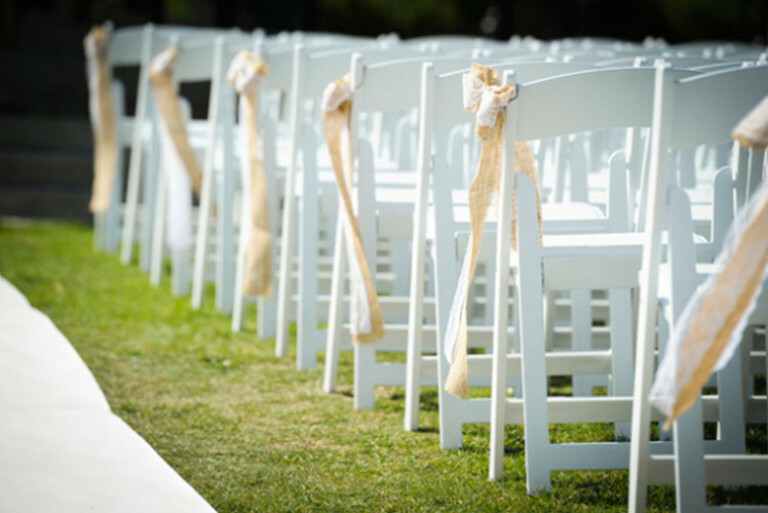 Ashley and Mike were married on July 26th, 2014 at Heritage Park in Calgary. 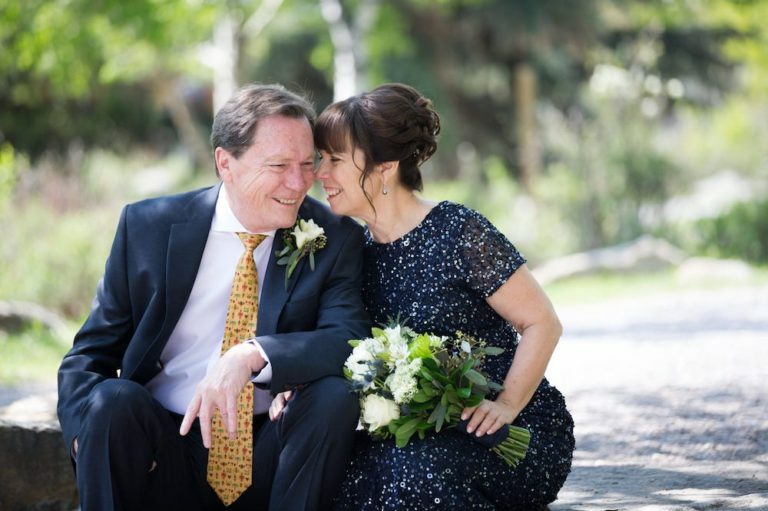 Their ceremony was held at the gazebo in the park plaza and it was performed by marriage commissioner Brenwyn Cooley. 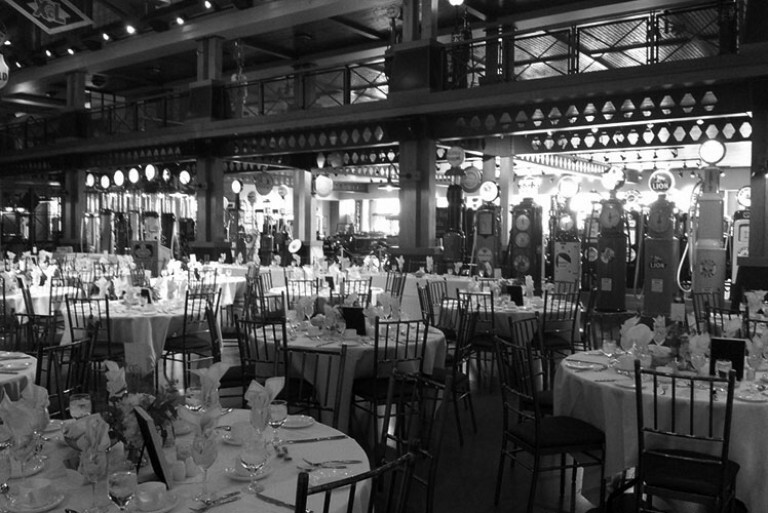 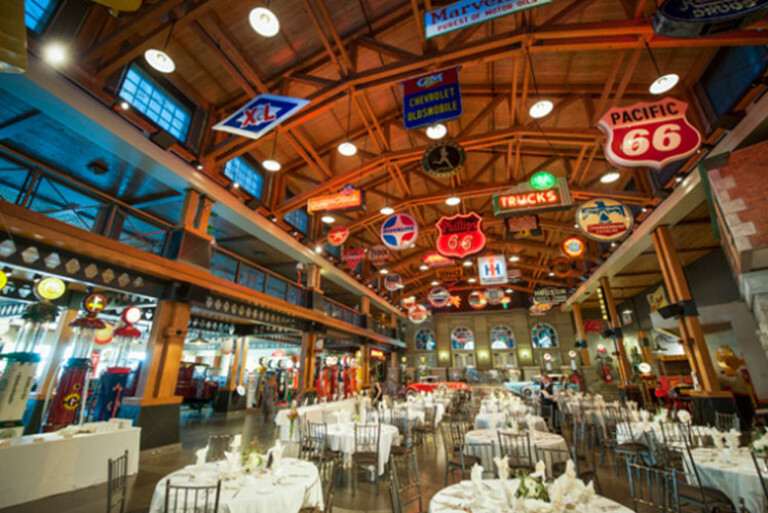 They hosted 175 guests at the reception held in Gasoline Alley. 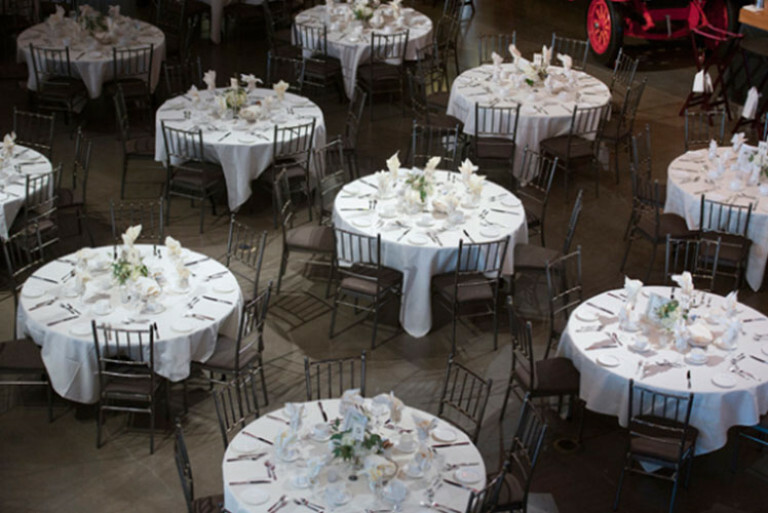 The beautiful flowers were designed by Lil Pink Daisy Florals and the guests were entertained by a great band called TR3. 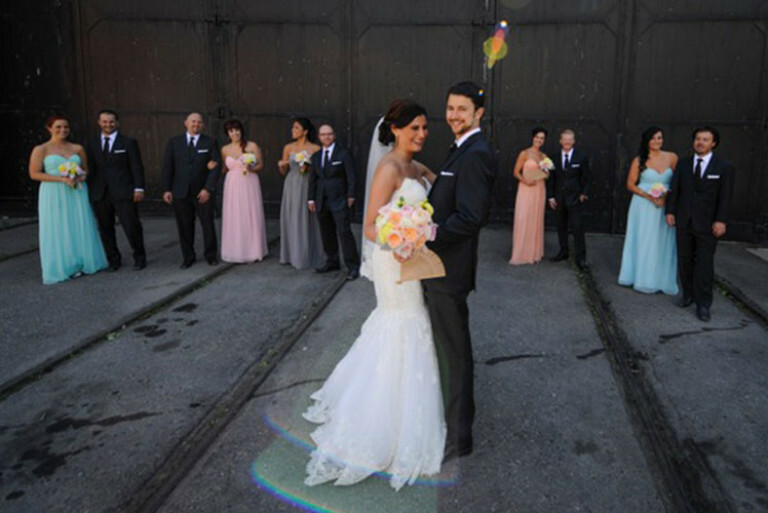 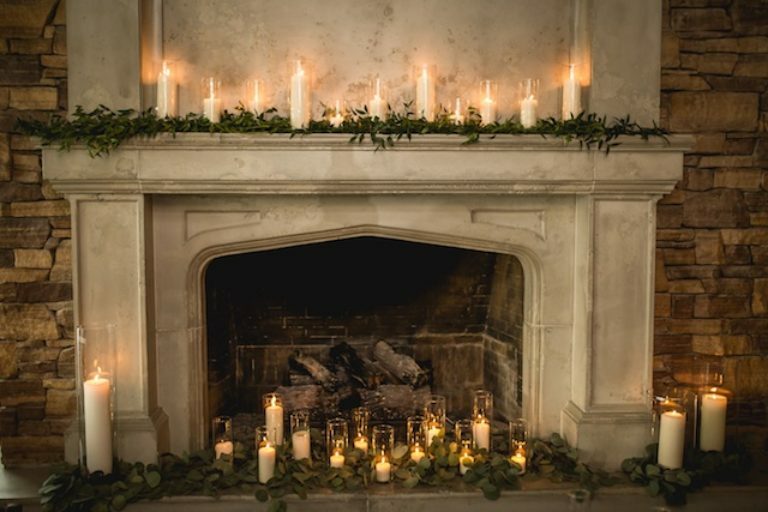 The event was coordinated by wedding planner, Alexandra Slawek, and the photography was done by Mark Eleven Photography.